Christmas is almost here, and as always, it's arrived much sooner than we thought it would. With tens of people to buy for and both time and budget running on low, it's time for a Christmas miracle. Instead of spending an absolute fortune, why not make your family and friends DIY Christmas gift instead? It won't break the bank and they are super quick to make. Try one of these fun and unique gift ideas to show them you really care this Christmas. 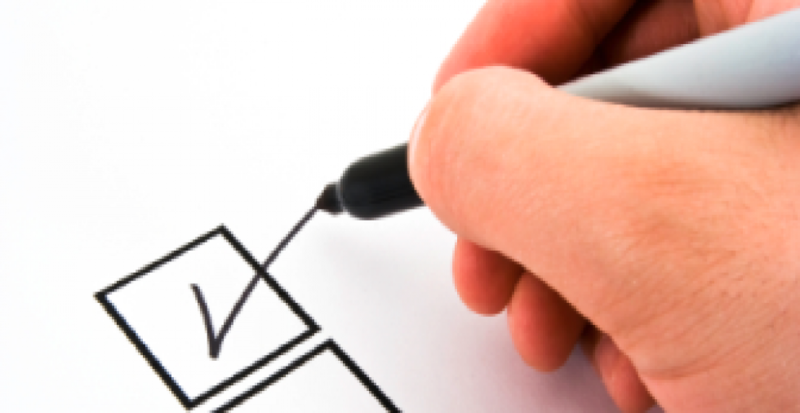 Editor's Note: This post was originally posted in December 2016 and has been completely revamped and updated for accuracy and comprehensiveness in December 2018. Here's a last-minute gift for the tea-lover in your life. 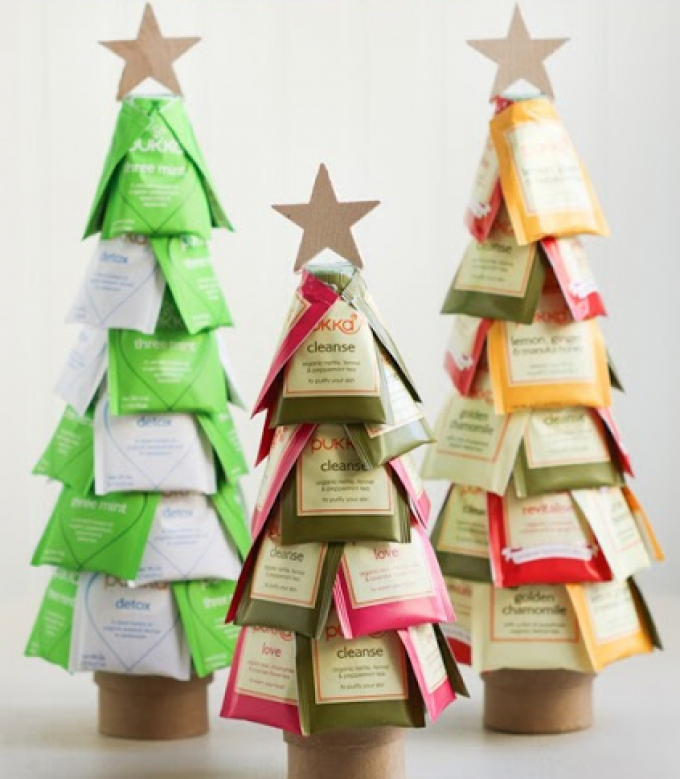 With just a handful of posh herbal teas, you can knock up a cute little tea tree to keep someone's cockles warm this Winter. 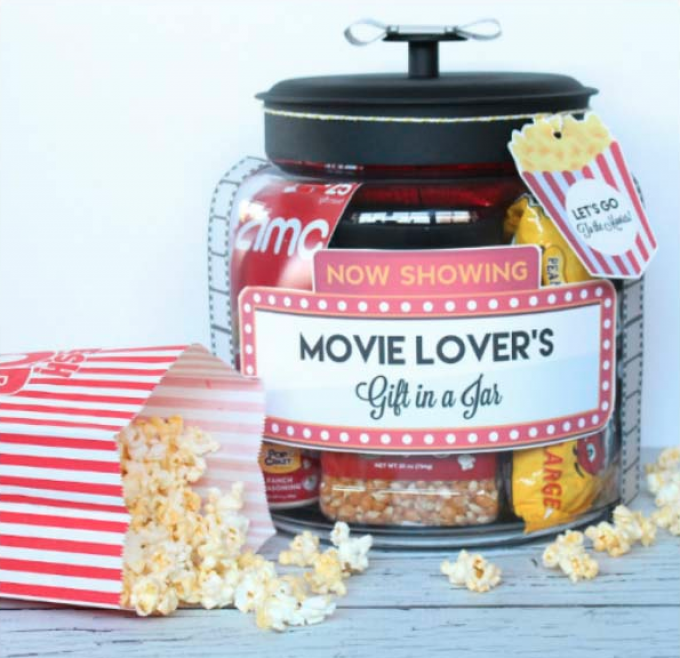 From a movie geek to a beauty goddess, there's a perfect, personalised Mason Jar gift for everyone in your life. Best of all, they're easy to knock up last-minute as most of the bits and bobs can be found at your local shop. 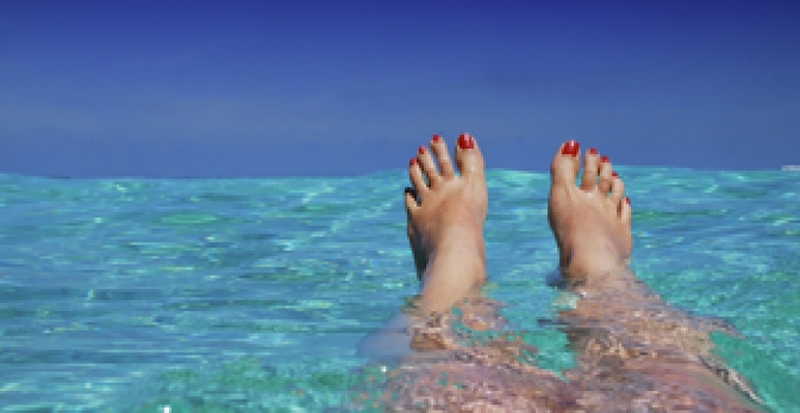 There are baths, and then there are baths. 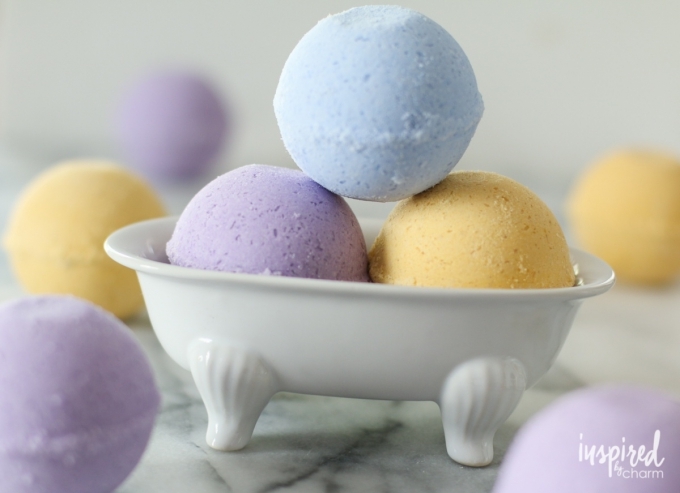 Give someone the best bath ever with some DIY bath bombs - Inspired By Charm will show you how. Wrap yours up all pretty and give them to someone you love. 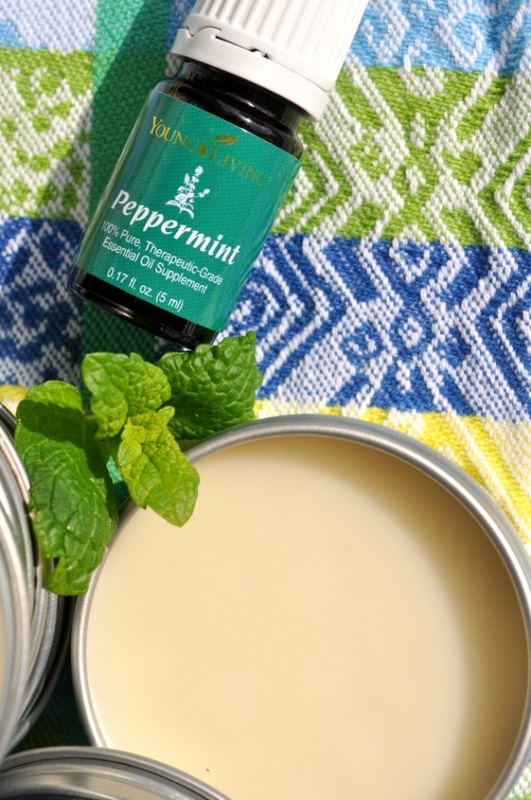 Speaking of homemade beauty products, what about knocking up some homemade lip balms as last-minute Christmas gifts? 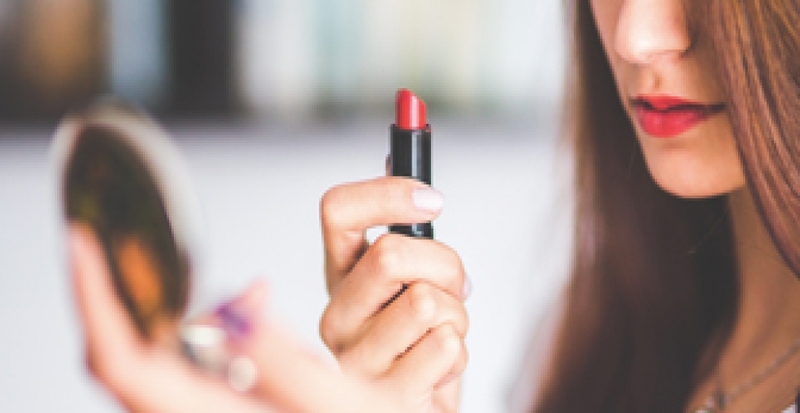 After all, everyone's lips could use a pick me up in Winter. The Seasoned Mum has an amazingly easy recipe that produces gorgeous little pots of joy - go check it out. Do you know someone who's a huge fan of Harry Potter? We bet you do! 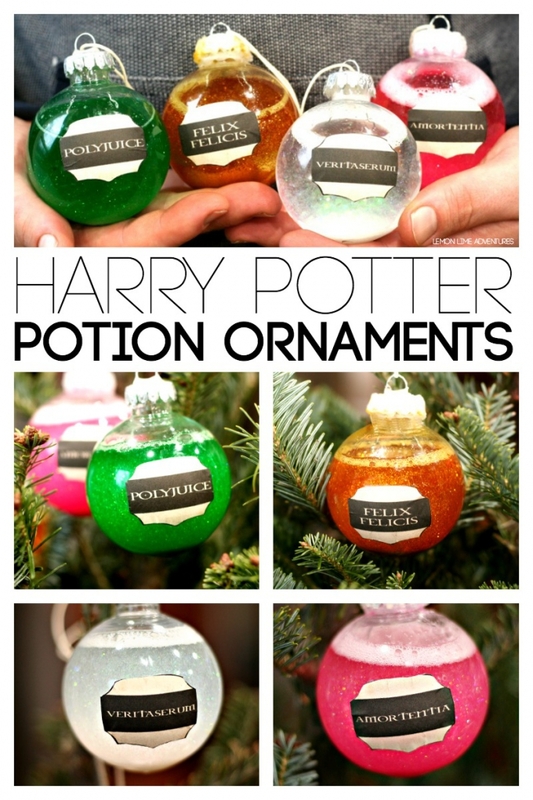 Give them the gift of magic this Christmas with these Harry Potter-themed ornaments from Lemon Lime Adventures. Which spell will you choose? There's no better time of year for hot chocolate than Christmas. Gift someone a warming, chocolatey treat with a cute Reindeer theme to keep their insides warm and satisfied all season long. 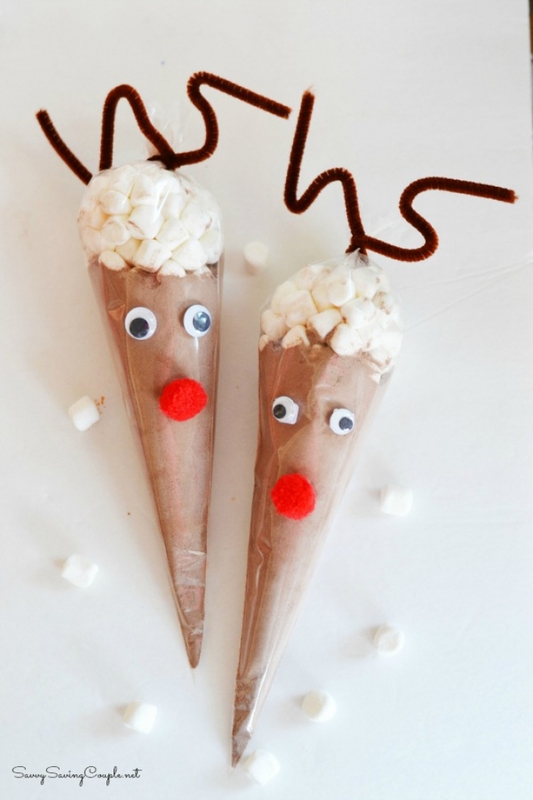 All you need is some cellophane, chocolate powder, marshmallows and decorative additions such as pompoms, googley eyes and pipe cleaners - last-minute presents don't gt easier than this! 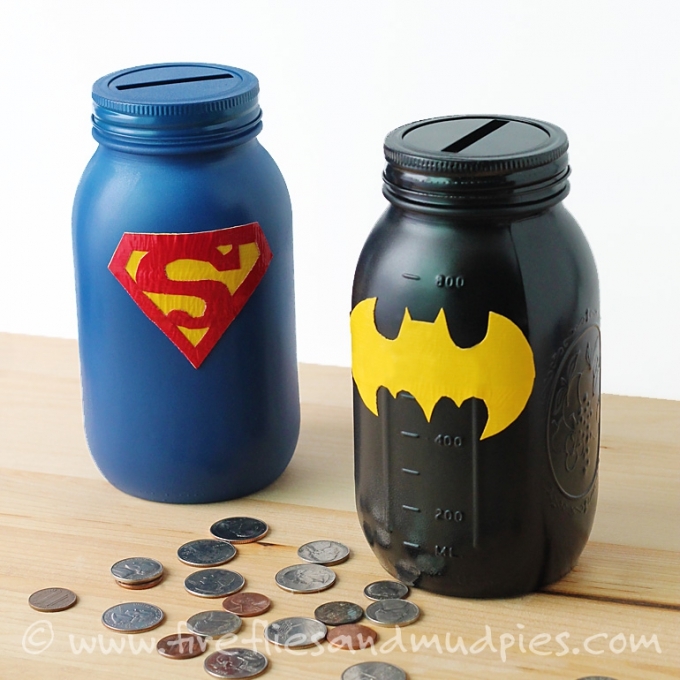 Give your little ones somewhere to hide their Christmas cash stash with a Superhero Money Jar. 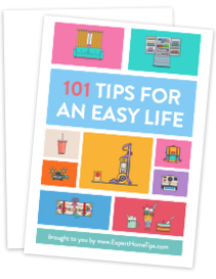 They're surprisingly simple and look great in kids' bedrooms! We'd like one of these ourselves! Now here's something really special that your loved ones definitely wouldn't expect to be handmade! 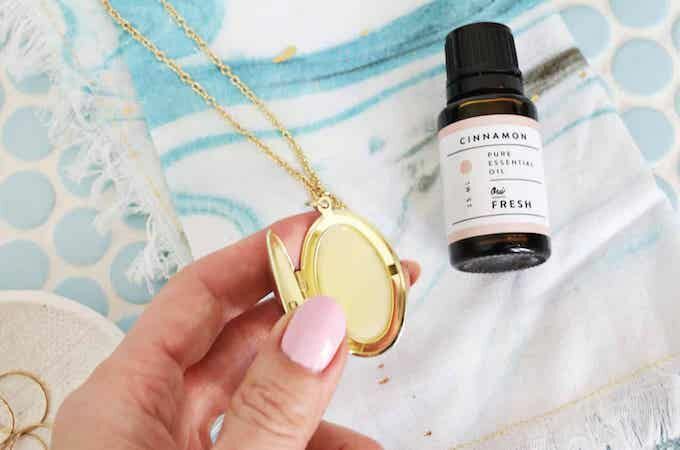 Check out these super pretty lip balm lockets - they are surprisingly cheap and quick to make. Head over to A Beautiful Mess to get the tutorial. Little monsters for your little monsters. I bet you never imagined you could make a gorgeous little gift from a pair of cheap gloves! 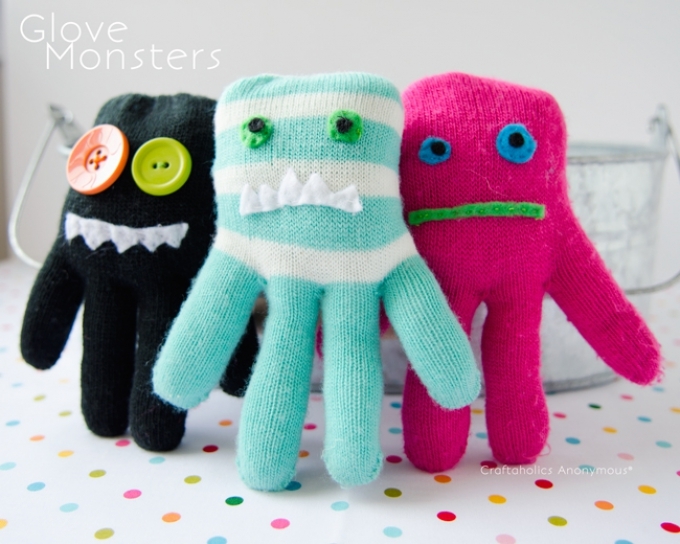 These little glove monsters from Craftaholics Anonymous will keep your little monsters entertained for hours! 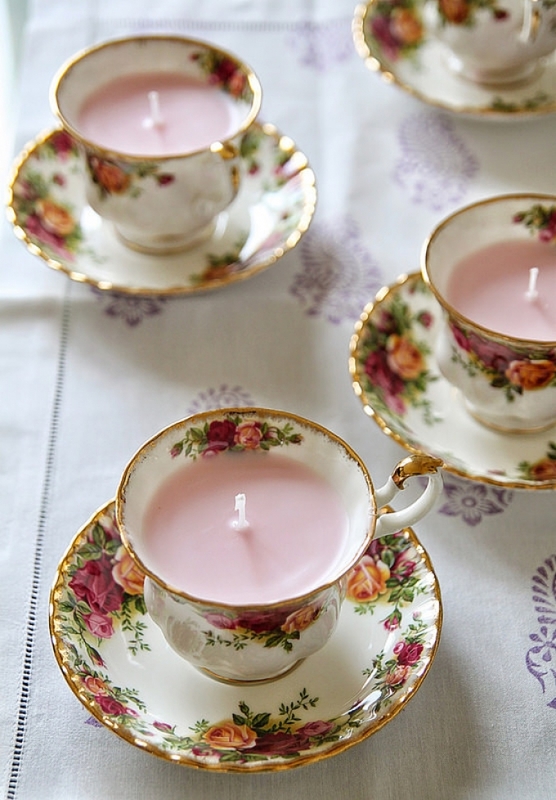 Teacup candles are a novel idea for someone who loves tea, scented candles, or has a penchant for all things vintage. You can pick up old teacups from charity shops for pennies so this is the idea last-minute DIY Christmas gift that won't break the bank. Making your own candles may sound challenging, but Kids Craft Room is here to show you just how easy it can be! What an amazing stocking filler! Now these are just adorable! 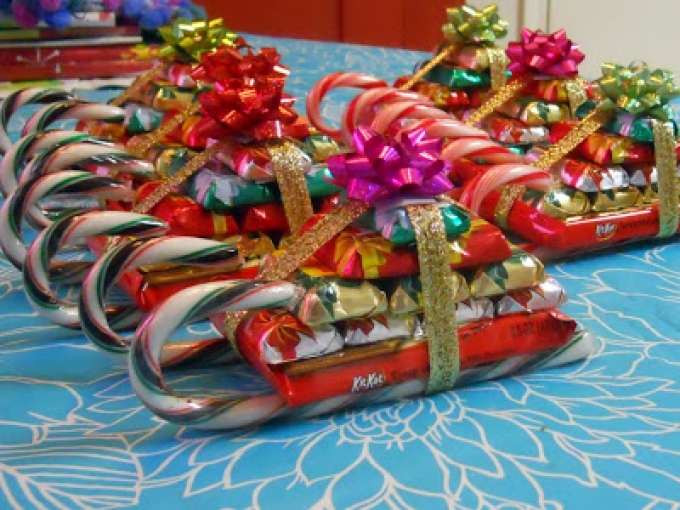 If you're looking to shower your loved ones in chocolate and sweets this festive season, Ellyn Place's candy sleighs are just the thing. 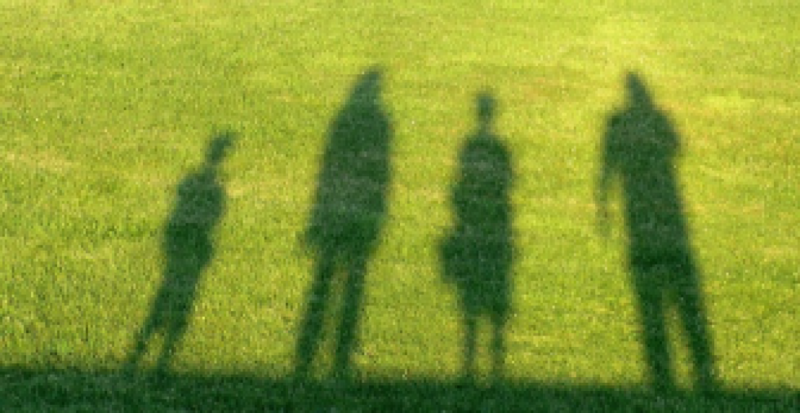 Sentimental photos of your nearest and dearest are always a welcome present at Christmas. 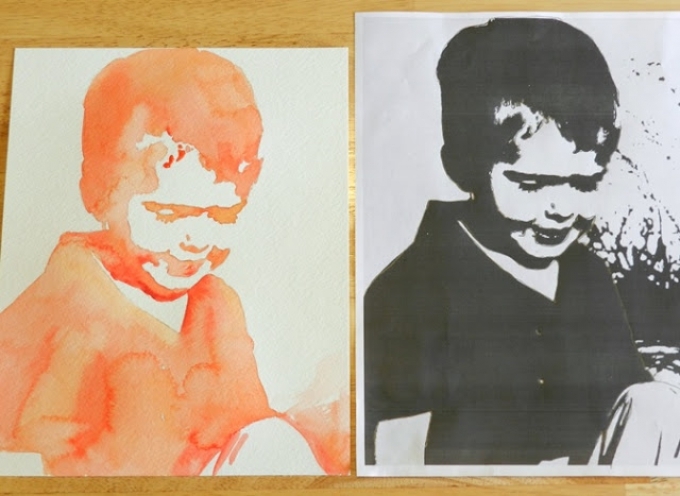 You might think paintings are a lot more expensive, but what if I told you that you could make your own for next to nothing? You don't need to be an artist either - Grow Creative makes this process easy! 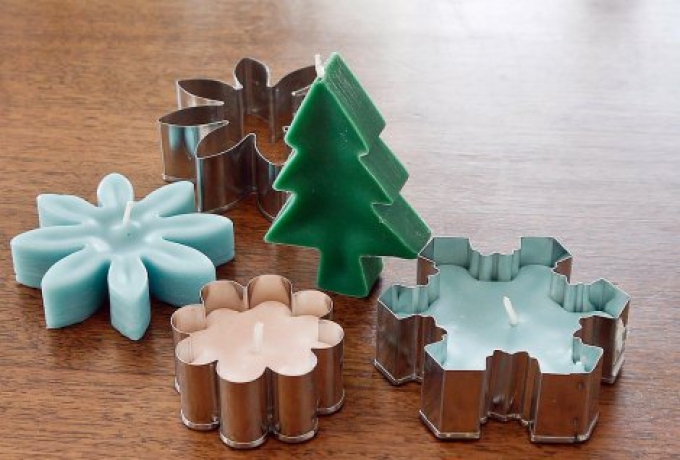 Another cheap and easy gift using candles is to make these charming little Christmas candles out of cookie cutters. 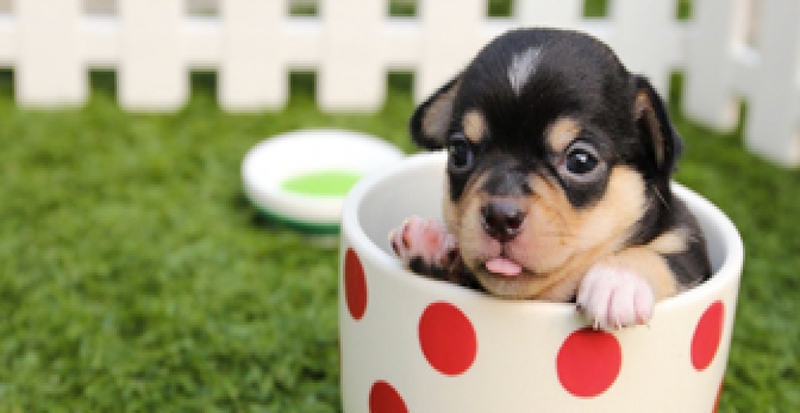 We can't cope with the cuteness! This is a great use for all those bean tins! 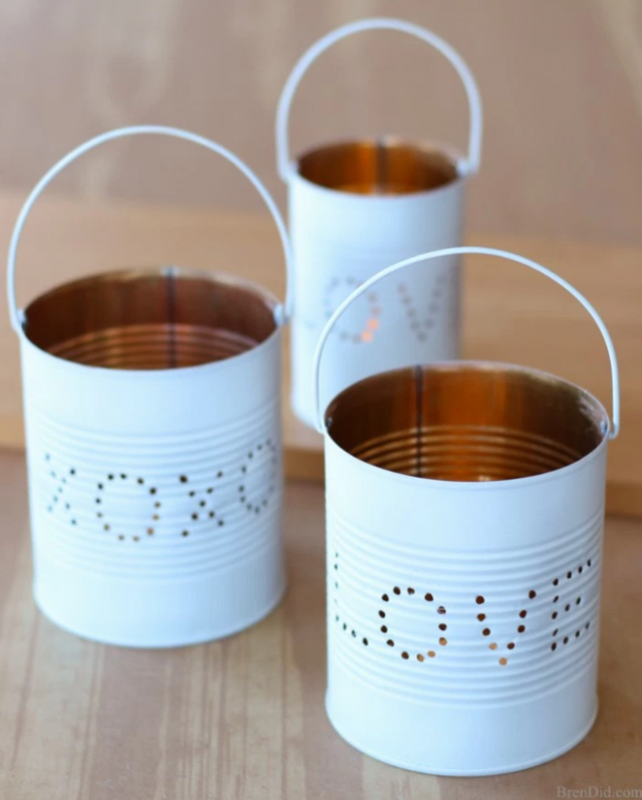 For a more rustic gift, why not try these easy to make Christmas tin lanterns from Bren Did? You can punch welcoming messages in them and place them outside for Santa! 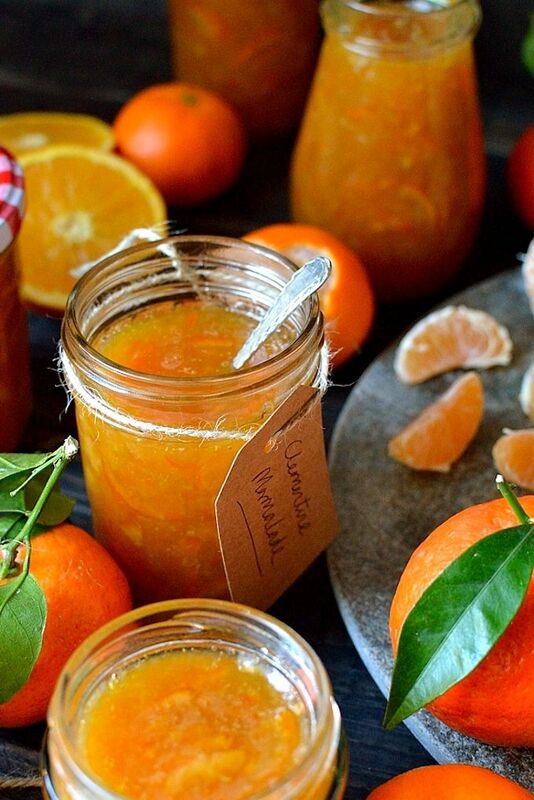 Tis the season for clementines, and what better way to wake up this Christmas than with a toast slathered with homemade marmalade? Domestic Gothess has a gorgeously bright marmalade recipe you can knock up in your sleep to gift to your loved ones this year. 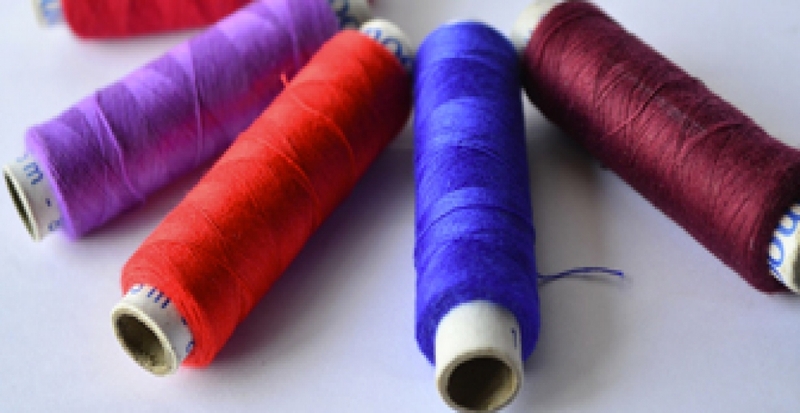 Do you have some basic crochet skills? 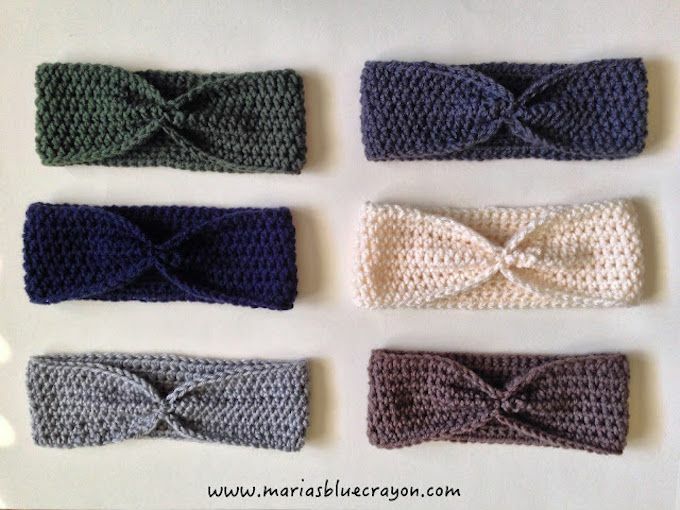 If so, gift warmth this Christmas with Maria's Blue Crayon's Crochet Ear Warmers. They're pretty simple, so even if you've never picked up a needle before, you should be able to get the hang of this in no time. Whilst this last-minute gift requires a little more effort, the results are certainly worth it. 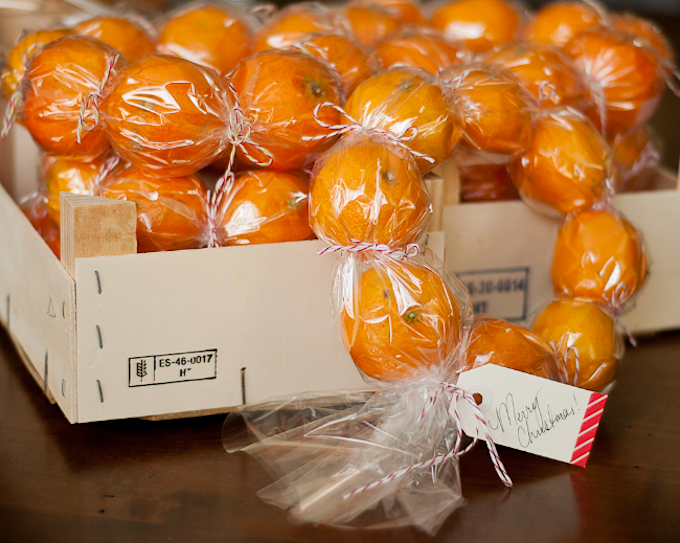 Clementines are cheap this time of year! Give someone the gift of health this Christmas with a wreath made from this cheerful fruit. Not only is it delicious, but it looks rather lovely too! 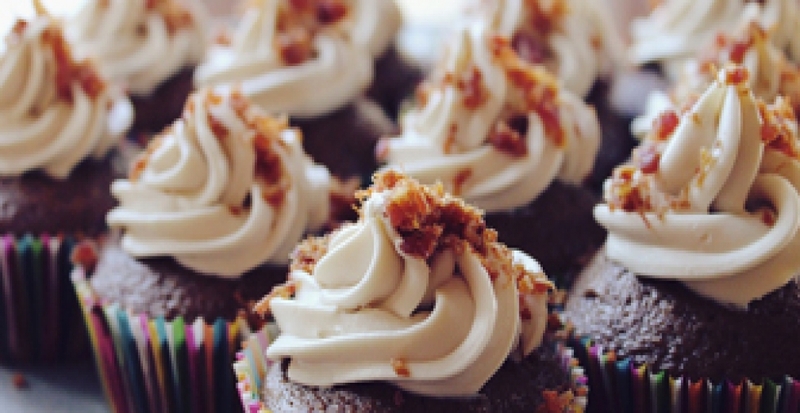 Know someone who loves to cook? 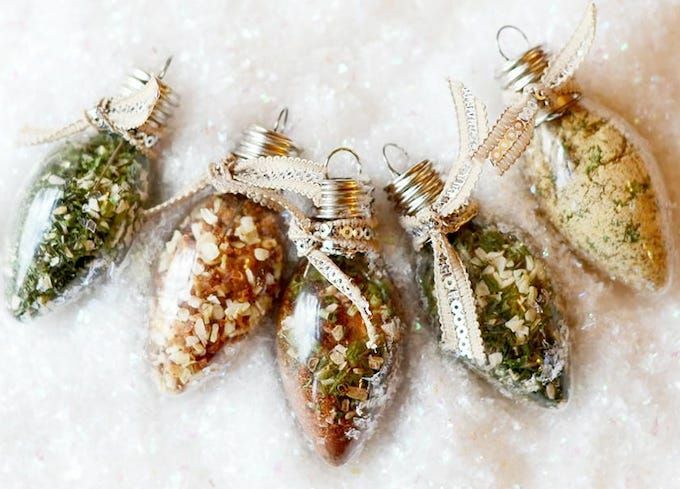 Give them an ornament with a twist by filling a clear one with a homemade spice mix! 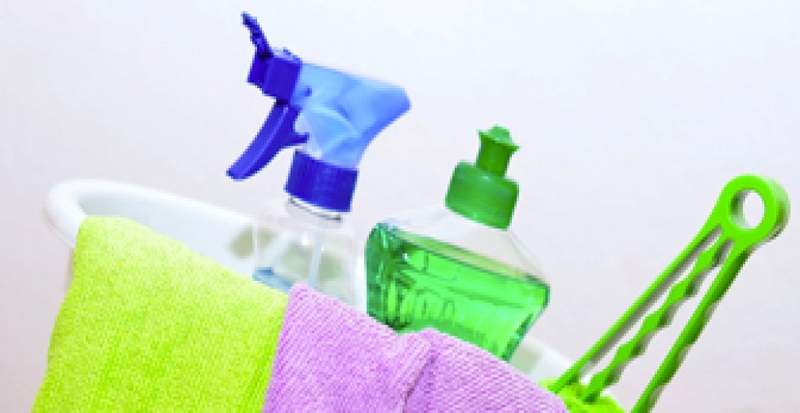 It's super easy to do and very cost-effective too. 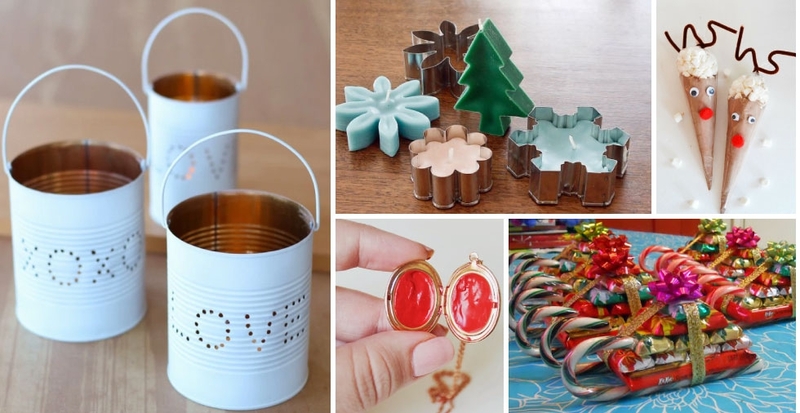 So there you have it, the perfect inspiration to help you get crafty this Christmas! 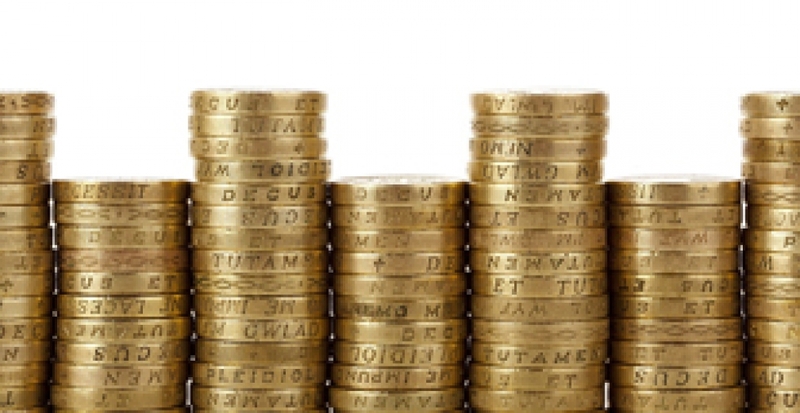 Have you got any ideas or have you ever made your own Christmas present? Let us know in the comments below!